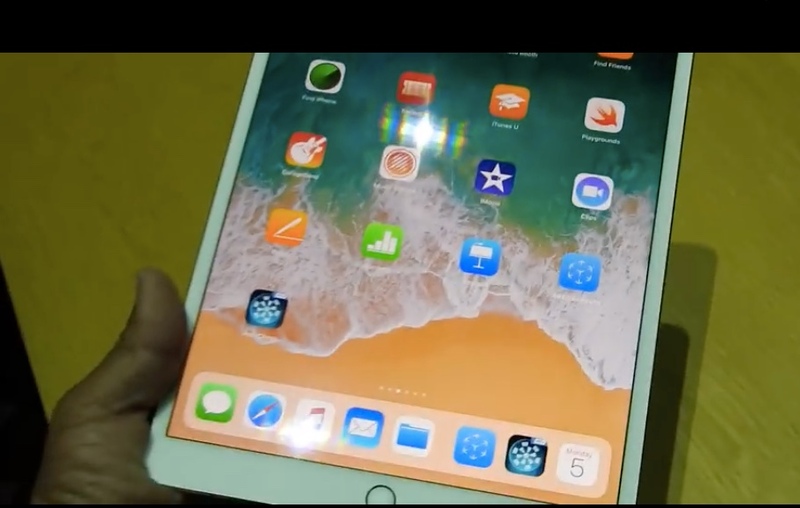 iOS 11 is Apple’s new update to their mobile operating system iOS for iPad and iPhone. The operating system has new features like a new control center and a new drag and drop functionality increasing iOS productivity levels to new heights. One of the biggest standout features being launched with this new version of iOS is AR or Augmented Reality via Apple’s new ARKit. ARKit allows Apple to put together in just a few weeks or so a fully immersive magical experience in their apps that can be overlaid onto reality. iOS 11 will work with existing iPhone and iPad hardware which will via AR on the iPhone and iPad give Apple the largest AR market share of any manufacturer. In the video, Apple AR demo extended version from media outlet VentureBeat you will get a sneak peek at Apples AR demo. Leave your thoughts in the comments below.